Garrett Wilson, age 76 of Ashford died early Friday morning March 29, 2019 at his home after an extended illness. 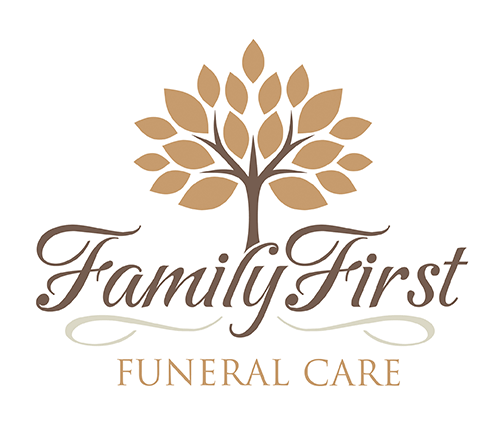 Mr. Wilson requested a simple cremation to be orchestrated by Family First Funeral & Cremation Care. Garrett was born in Wilmington, DE., son of the late Whitey Wilson and Adeline Penrose Wilson and moved to Ashford in 2011 from Orlando, Fl. He retired as President of Boeing Credit Union and was an avid Harley Davidson rider. Survivors include 3 sons Christopher Wilson (Stefany) Oxford, PA., Kevin Wilson (Marla) St. John’s, FL., Sean Wilson (Krista) and 5 grandchildren. Care for the Wilson family is being provided by Randy Crenshaw, Jason Shepard and the Family First staff.